Who Influenced Me - The Lifestyle. The Insight. 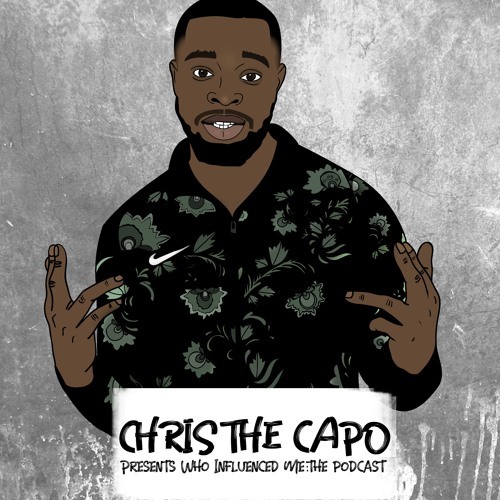 The Music In-depth interviews with artists, DJ's, producers and personalities touching on their journey (past to present), sincere views and opinions, as well as discussing current music related topics.